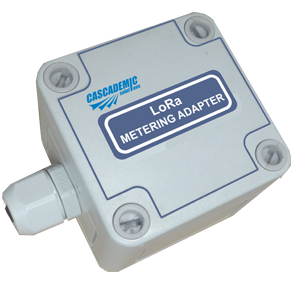 CASCADEMIC Solutions comes up with the Pulse metering adapter with LoRa , it uses the latest technology called LoRa which is one of the modulation technique that provides significantly longer range compared to other RF technology. This adapter does not require mains power, it can run with a single AA primary battery(Lithium). Since it require few micro ampere of current the battery can last for years. 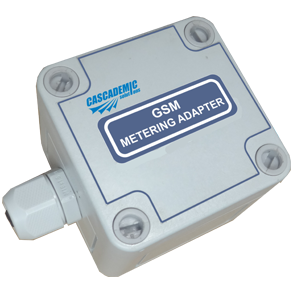 The pulse metering adapter with GPRS uses 2G/3G technology to send the data to the cloud (4G is under development).The adapter require mains supply and battery backup will be provided. 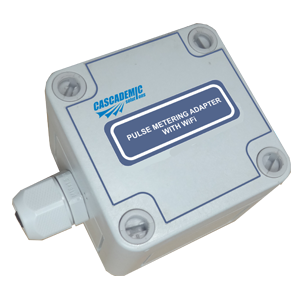 Wireless metering adapter with GPRS reads the data from pulse output meter and sends the data to cloud through GPRS. The initial configuration of the adapter can be done through SMS. Wireless metering adapter with Wifi reads the data from pulse output meter and sends the data to remote server through TCP protocol.